79,529 people in Louisiana were injured in automobile accidents in the year 2000. 2,541 of those accidents involved 18-wheeler trucks or buses. 938 people were killed in those crashes. There were 1,101 injuries and 58 fatalities involving motorcycle accidents. Overall, on average, there were 2,841 injuries per 100,000 licensed drivers. Nationwide, these statistics are even more staggering. When you or a family member is involved in an automobile accident, many important questions arise regarding what you should do to prevent a potentially devastating loss. Who pays for the medical bills? Who pays for the car repairs and rental expenses? Should I get a medical checkup after the accident? How do I know if the other driver has insurance or whether I have enough insurance? 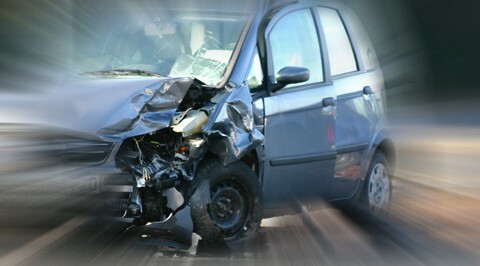 Additionally, the exact cause of an auto accident is not always obvious. A minor auto accident can turn into a serious accident if the automobile is defective in design, or contains defective seatbelts, a defective gas tank, or is a defective automobile in some other respect. Our attorneys have experience in litigating defective design automobile cases against such giants as General Motors.